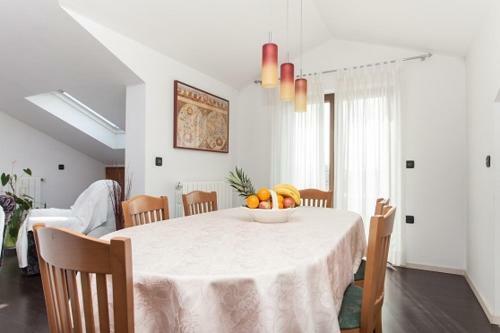 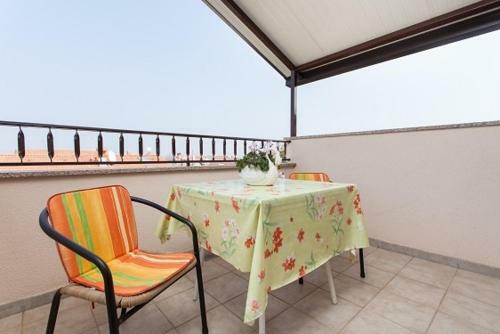 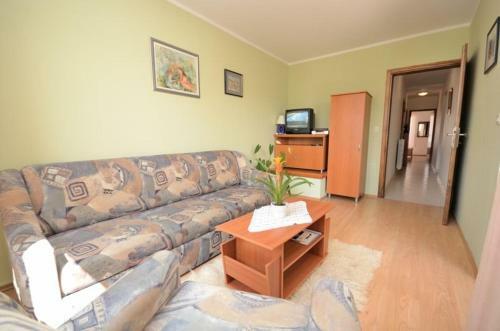 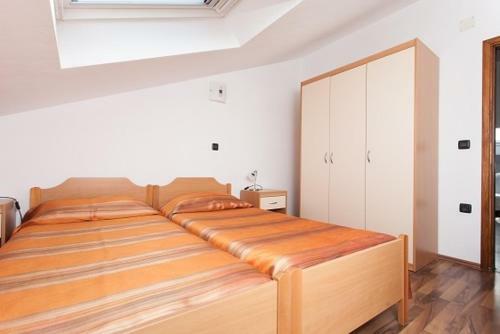 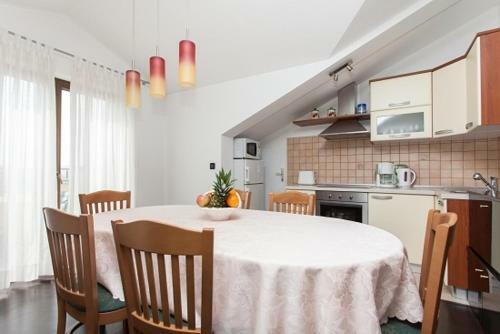 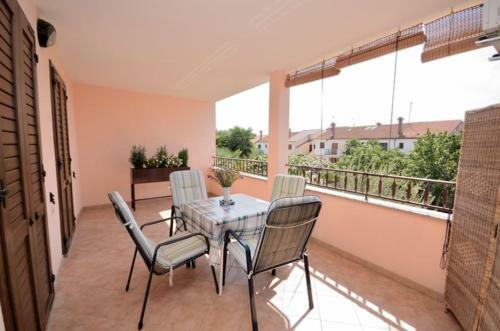 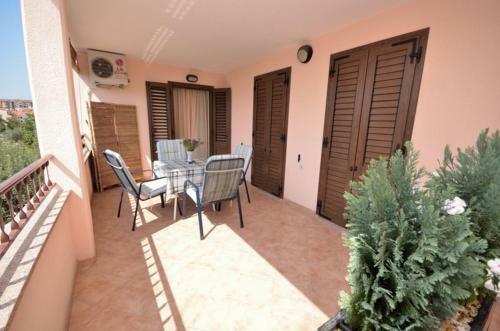 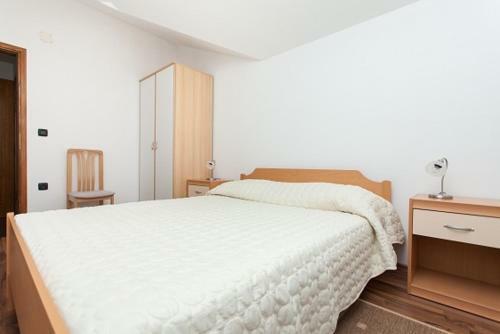 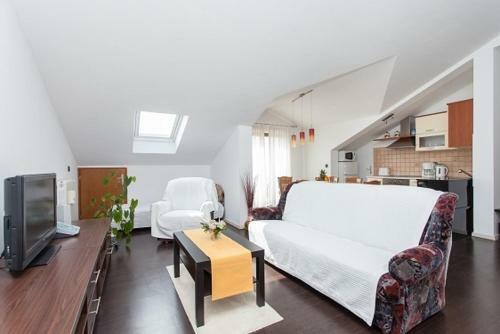 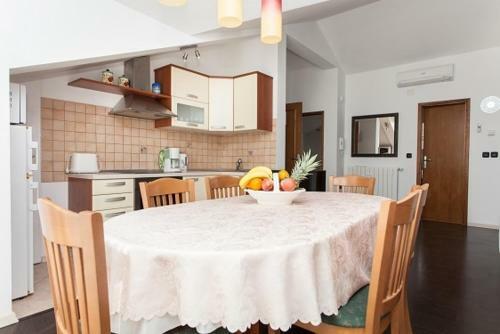 Featuring a garden, Apartments Slavica 562 features accommodation in Rovinj. 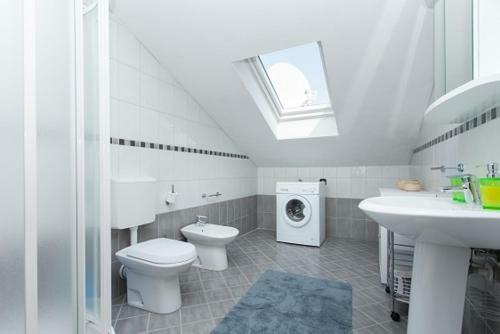 Complimentary WiFi is provided. 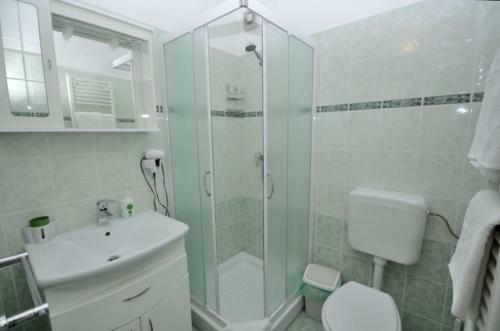 Each unit features a kitchen, air conditioning, a TV and a private bathroom with a hair dryer. 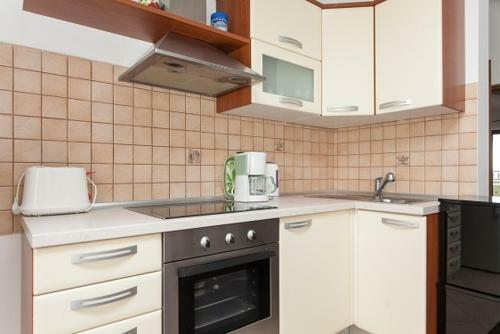 A microwave and fridge are also featured, as well as a coffee machine and a kettle. 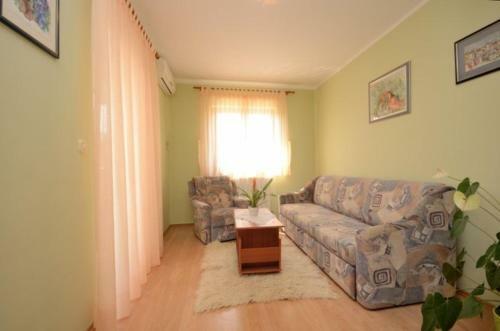 Punta Corrente Park is 1.5 km from the apartment. 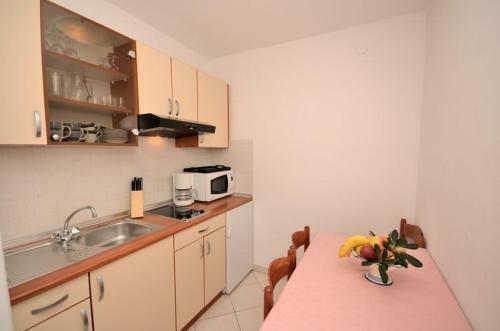 Pula Airport is 39 km away.